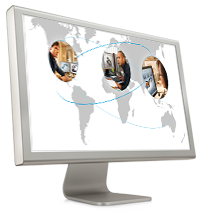 Learn the great possibilities with PDM BOM management. 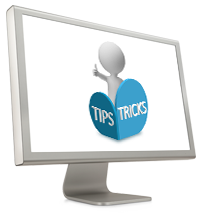 You are probably aware that most engineers have to perform on a very tight time schedule. PLM Group Product Specialist Petter Månsson explains how your company can reap the benefits of the ultimate value generated by your engineers – innovation of profitable new products. 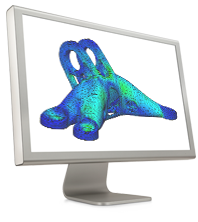 Give your SOLIDWORKS data a health check - GET STARTED FOR FREE. https://plmgroup.wistia.com/medias/3alq2d0gpg Let us help you - contact us for more information ! The PrinterView with OsloMet – Norwegian youth designing for the future. We are partnering up with Norwegian university’s OsloMet expert to explore the possibilities of Additive Manufacturing! 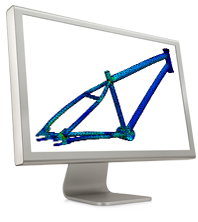 Fikk du med deg alle nyhetene i SOLIDWORKS 2017? Se opptak av webinaret som gir deg en rask introduksjon av alt det nye. 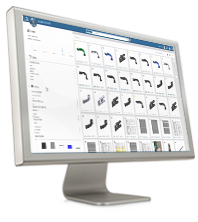 Are you looking for ways to streamline and automate your manfufacturing process? 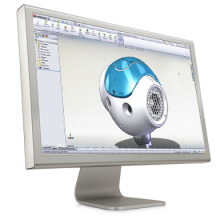 Watch the webinar recording where Marcus Olsson talks about CAM programming inside SOLIDWORKS. 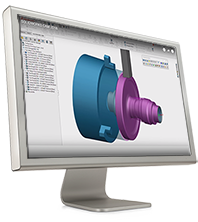 Find out more about the new CAM tools from SOLIDWORKS and learn how to connect your engineering and manufacturing teams with SolidWorks CAM. https://plmgroup.wistia.com/medias/lgdfrd8tzd?embedType=async&seo=false&videoFoam=true&videoWidth=640 Let us help you - contact us for more information ! 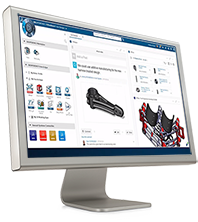 Learn about the new PLM Services for SOLIDWORKS users. 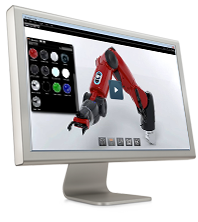 Hva kan du med SOLIDWORKS Plastics? Få introduksjon og demo i webinaret. Det er på tide å resirkulere papiret, se webinar om SOLIDWORKS MBD, løsningen for papirløs produksjon. 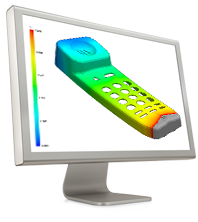 In this webinar we will introduce you to SOLIDWORKS Simulation. 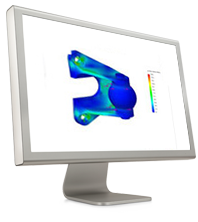 You will learn how to optimize your designs, allowing you to increase product performance and quality and reduce the time and cost of physical prototyping. 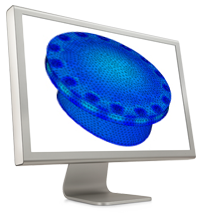 Any engineer can use these tools directly in their 3D model, within the SOLIDWORKS environment. 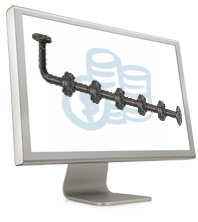 Profitability leaks in your product development process? 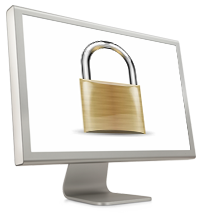 Document management is nothing new, but have you considered what is at stake? Could there be any profitability leaks in your product development process that you might have missed? Design and market your products better by turning imagination into reality through impactful content - learn more about SolidWorks Visualize Professional. 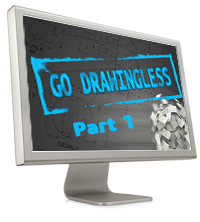 Learn how to benefit of using 3D instead of 2D and get an instant understanding how to move from 2D to 3D. Get the insights on the rapidly growing Model Based Enterprise movement. 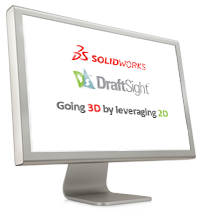 Learn the benefits of SOLIDWORKS PDM and how to work with desgn data more effectively. 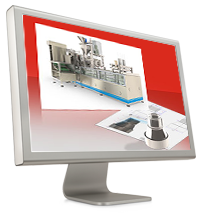 Learn the advantages, benefits and best practices of injection molding and how to avoid injection molding manufacturing defects, eliminate costly mold rework. Learn a short history of Engineering 1.0 (starting from 1760) and see what technology has achieved by 2015!! 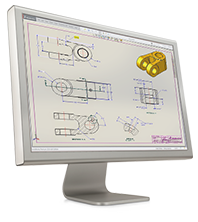 Learn how to find your existing parts, CAD files and data easily. 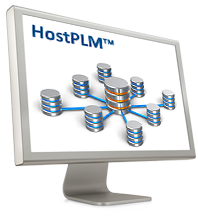 This PLM Group webinar will give you the knowledge of the new PDM platform. 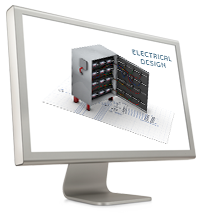 SOLIDWORKS PDM allows designers to focus on innovation while the PDM system takes care of the structure of the project. 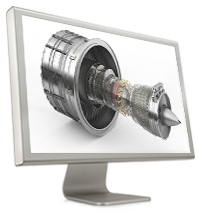 Learn how to create First Article Inspection (FAI) reports in minutes — not in hours. 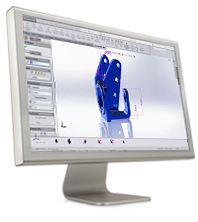 Learn how 3D MBD documents can replace traditional 2D drawings and paper-based manufacturing processes with lightweight digital 3D documents. 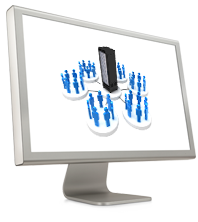 Learn how to use secure storage and revision management and how to collaborate across multiple geographical locations easily and cost effectively. 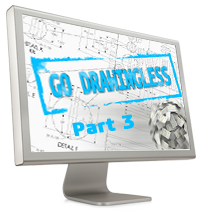 Learn how to dimension and add Product Manufacturing Information on your SOLIDWORKS 3D CAD model. 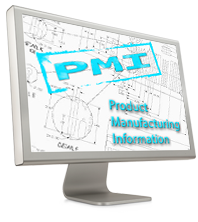 Learn about design and manufacturing challenges and how to manage them in a more effective way. Learn what is “Model Mania” and what is the contest “Model like a Maniac” about and how to achieve the status. Navigating to an innovative best design – learn how? Learn how to make the right design decision early in the product development process. 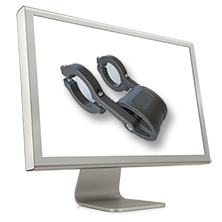 Learn the challenges companies face on every-day data sharing and how to conquer them by using SOLIDWORKS PDM. 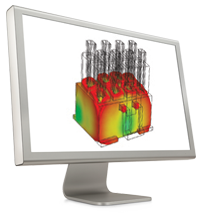 Learn how SOLIDWORKS Simulation can help you to innovate and how virtual testing can be beneficial for you. 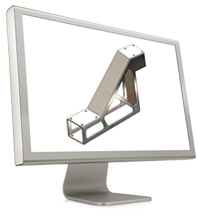 Learn how to benefit from using SOLIDWORKS toolset for complex High Tech products. 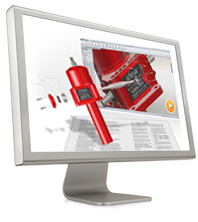 During this webinar we address how SOLIDWORKS is applying new technologies to provide you with greater value. 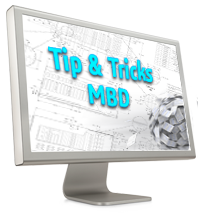 Watch to hear the latest news on SOLIDWORKS MBD 2016.